I won’t lie, it’s not been an easy journey to eat low carbs for this bread loving woman, but kicking sugar to the curb has been easier than I thought it would be. I was a sugar addict, and trust me, sugar is an addiction. However, I’ve not had processed sugar in almost three months. I cannot emphasize this enough… stop drinking sodas and fruit juices. 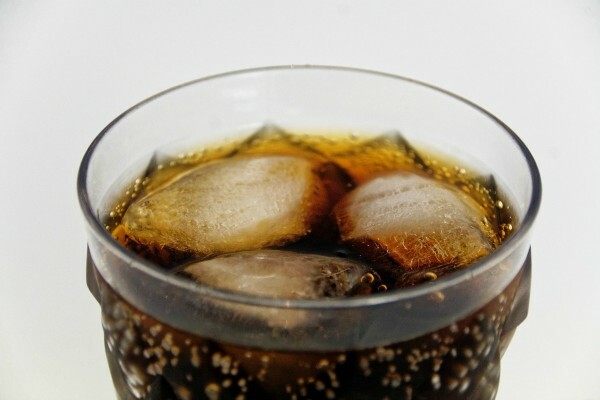 You really need to completely eliminate sugary drinks from your diet. Sugar drinks are empty calories and it’s too easy to ingest more calories and sugars than you realize in a day when you drink soft drinks. When your thirsty and with every meal drink water. 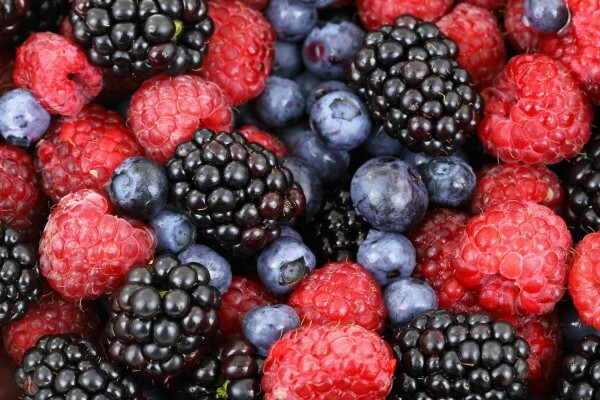 If you are craving sugar and you just can’t get past the craving, eat a serving of fruit. I suggest not overdoing it on fruit either since fruit contains sugar, albeit natural sugar, but sugar nonetheless. I like to freeze berries and snack on them throughout the day. 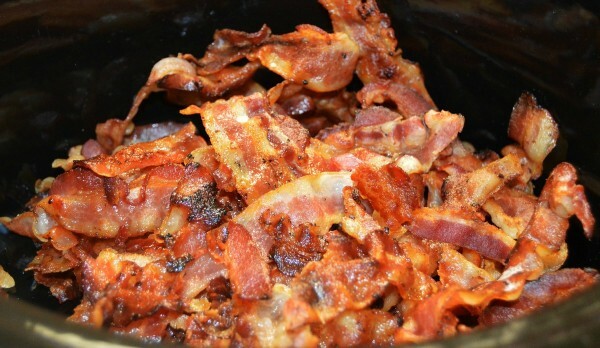 Proteins from animals help to satiate your hunger. They fill you up and make you feel fuller for longer. Protein also helps keep blood glucose levels steady, so it’s good to eat protein with every meal. It’s important not to skip meals or wait too long once you’re hungry before eating. If you find yourself too hungry, it will be more difficult to resist cravings. 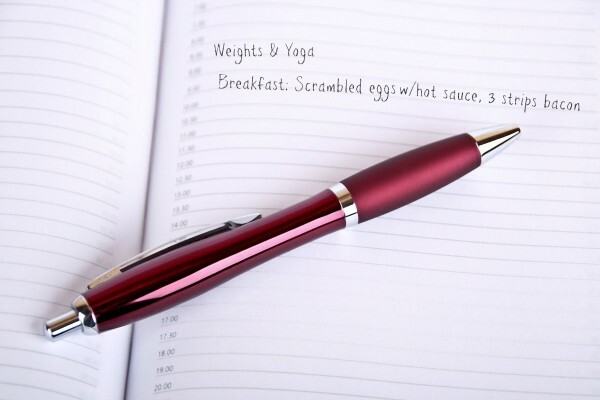 It’s also good to keep a food diary. You can track what you’re eating and write down triggers. 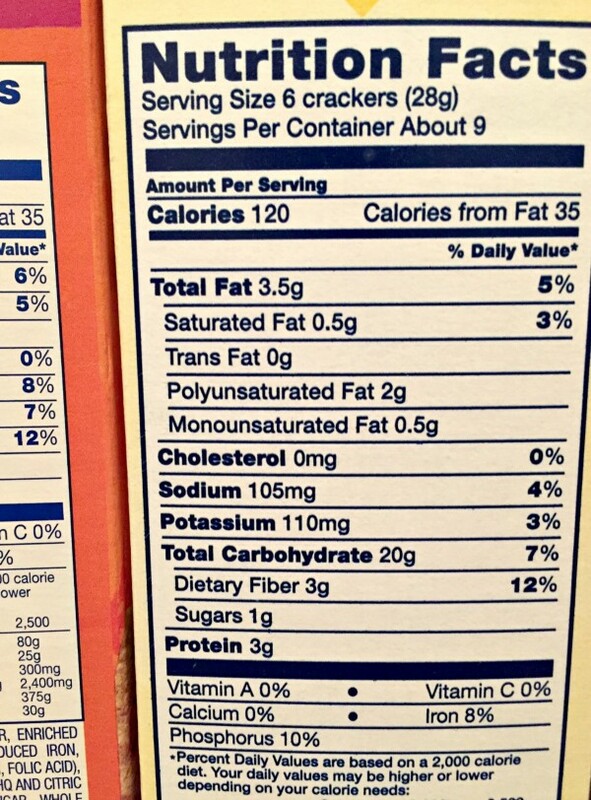 You need to make it a priority to read nutrition labels on all the food you buy. 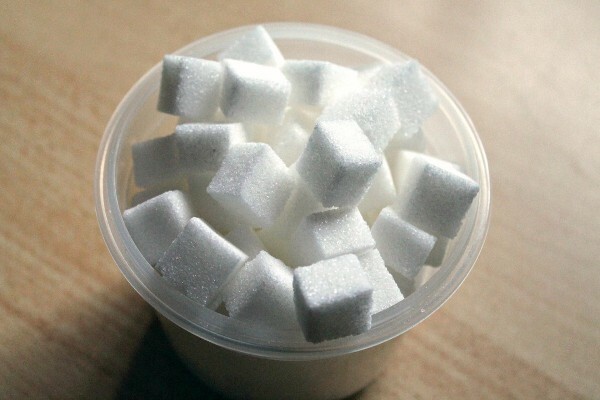 Sugar is in a lot of foods, especially processed and packaged foods. Just make it a habit of reading labels. Not only will regular exercise help you to lose or maintain your weight, it releases endorphins that will help you feel better throughout the day. You will have more energy and not have cravings for sugar like you would if you didn’t exercise. I find yoga a great way to center myself and stay focused on my goals.